Richard Pankhurst, c.1890. 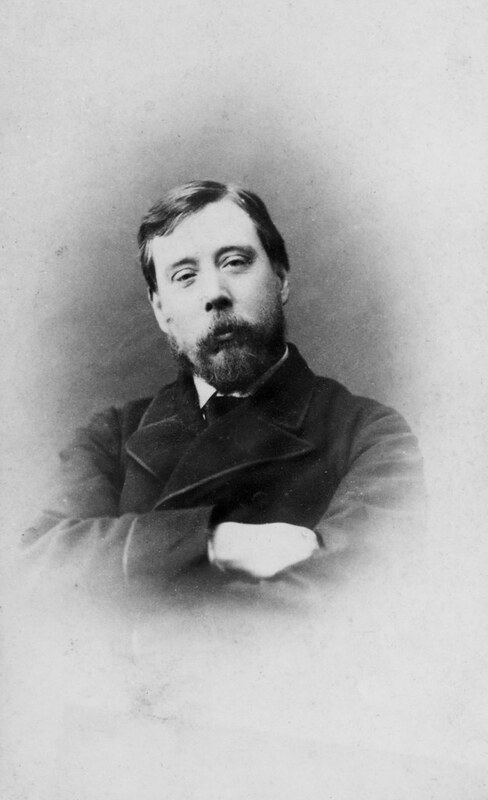 Richard Pankhurst, c.1890. The 'Prison to Citizenship' pageant, 1911. 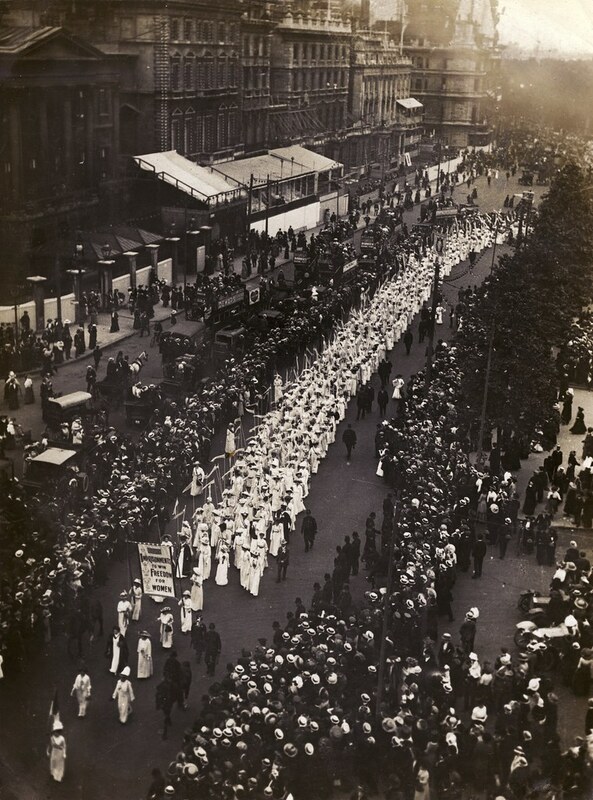 The 'Prison to Citizenship' pageant, 1911. 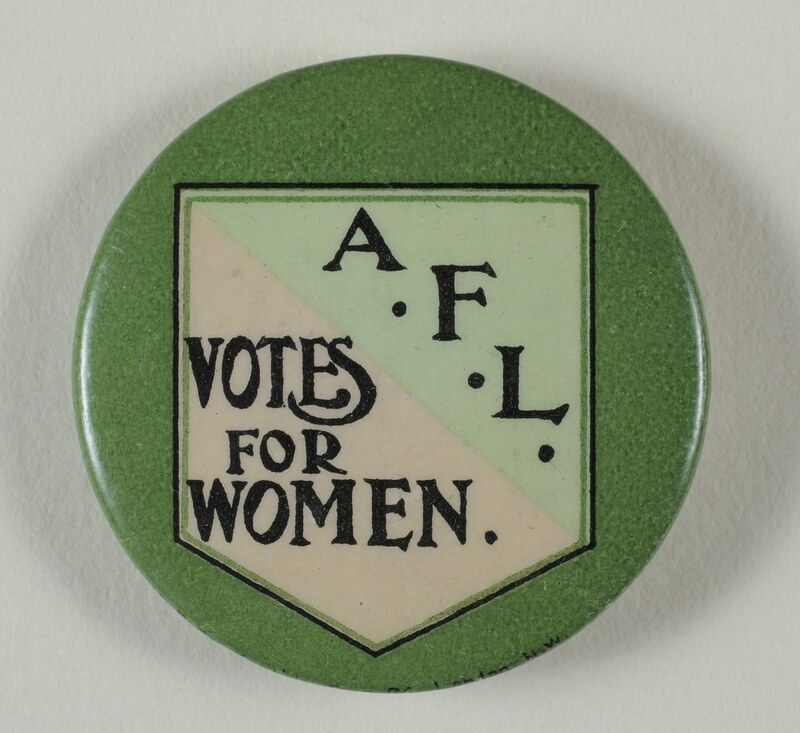 A male suffragist ejected from a public meeting, c.1907-1914. 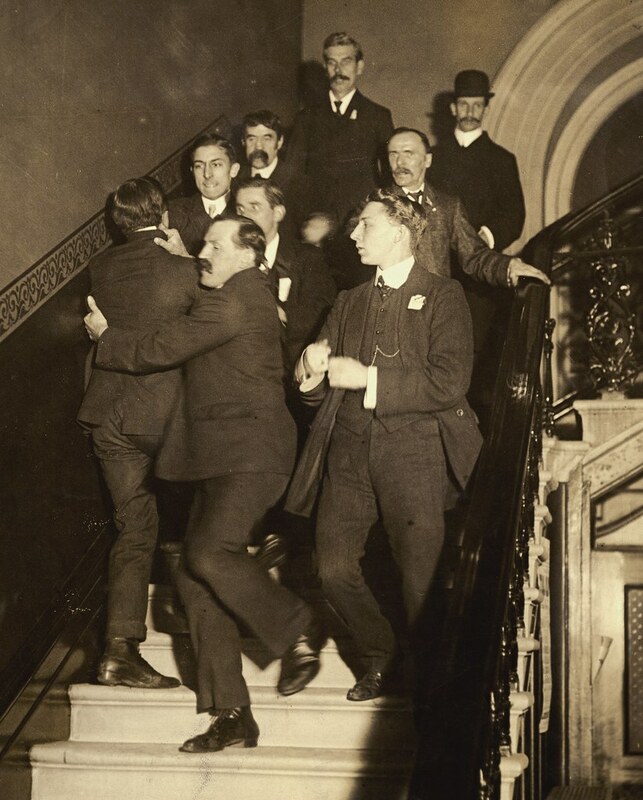 A male suffragist ejected from a public meeting, c.1907-1914. 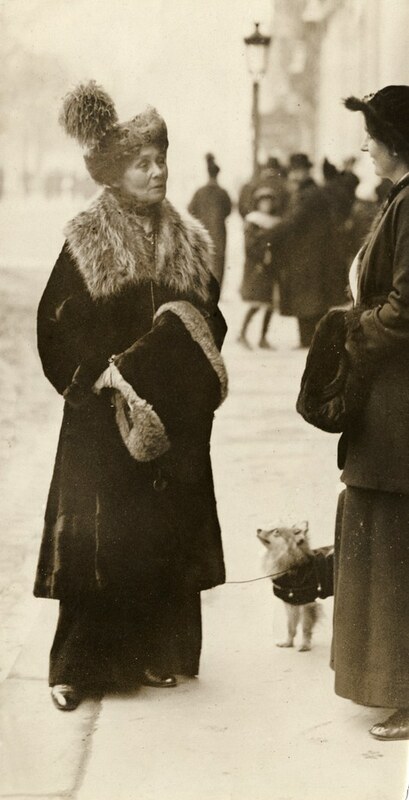 Charlotte Despard, Edith How Martyn and Emma Sproson, c.1914. Charlotte Despard, Edith How Martyn and Emma Sproson, c.1914. 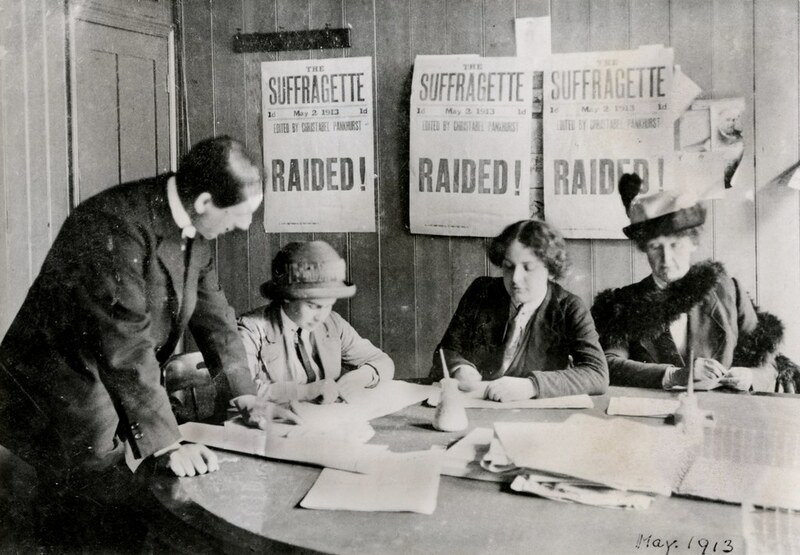 Flora Drummond and others under arrest, 1914. 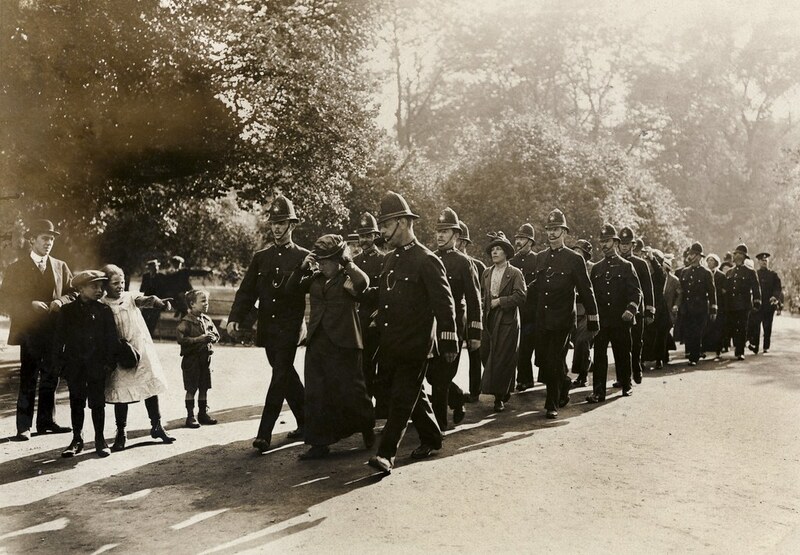 Flora Drummond and others under arrest, 1914. 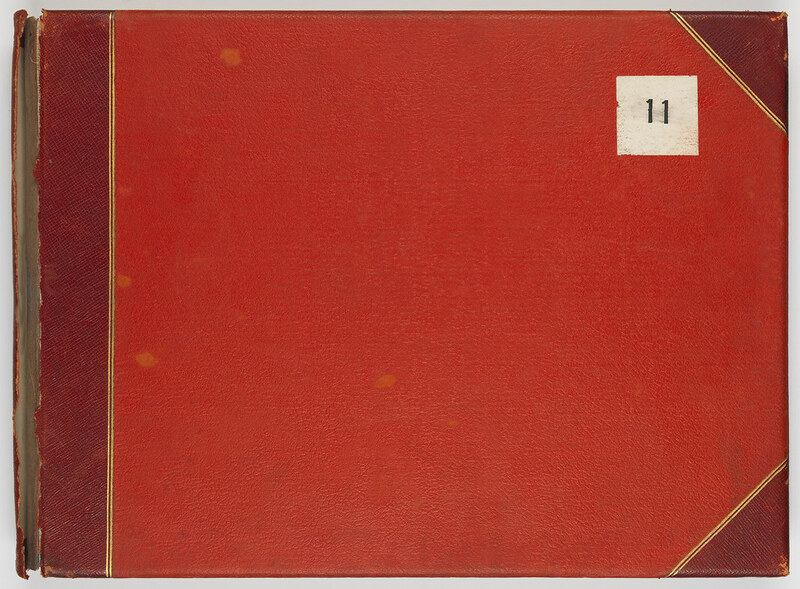 Political Union (WSPU) office, 1913. Political Union (WSPU) office, 1913. Crypto Gear Hoist. 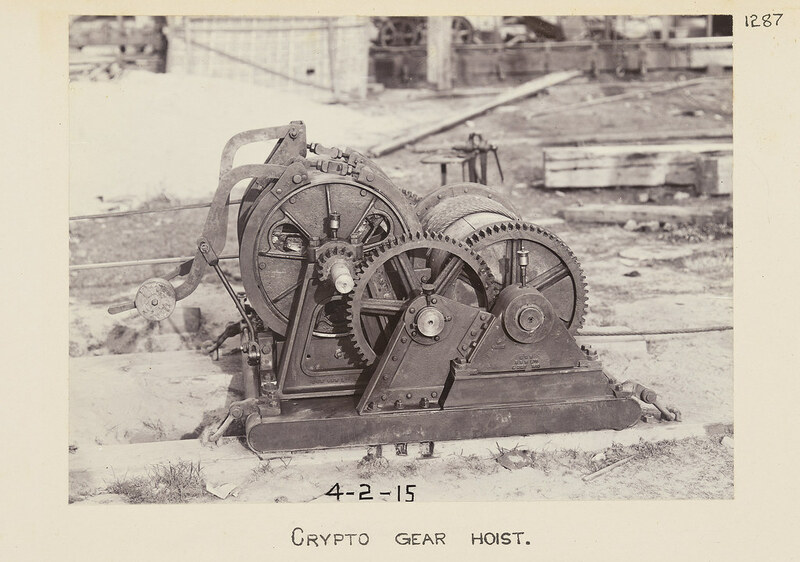 Crypto Gear Hoist. 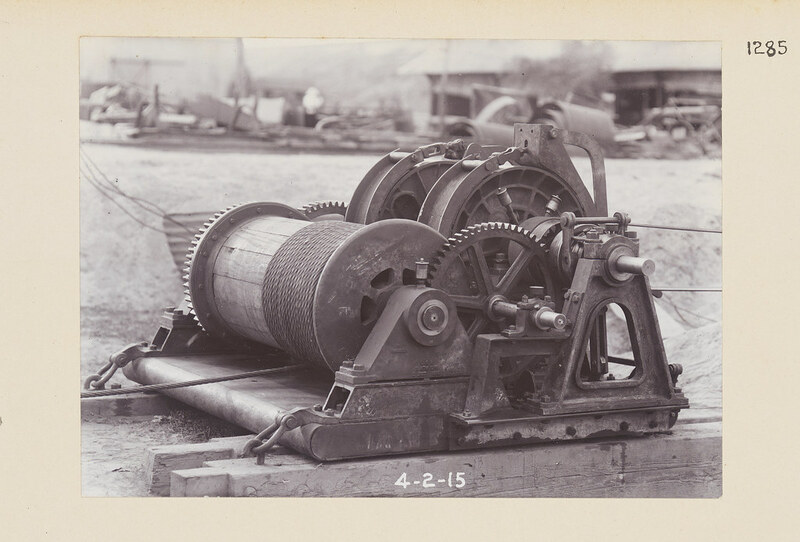 Crypto Gear Hoist for Well Sinking. 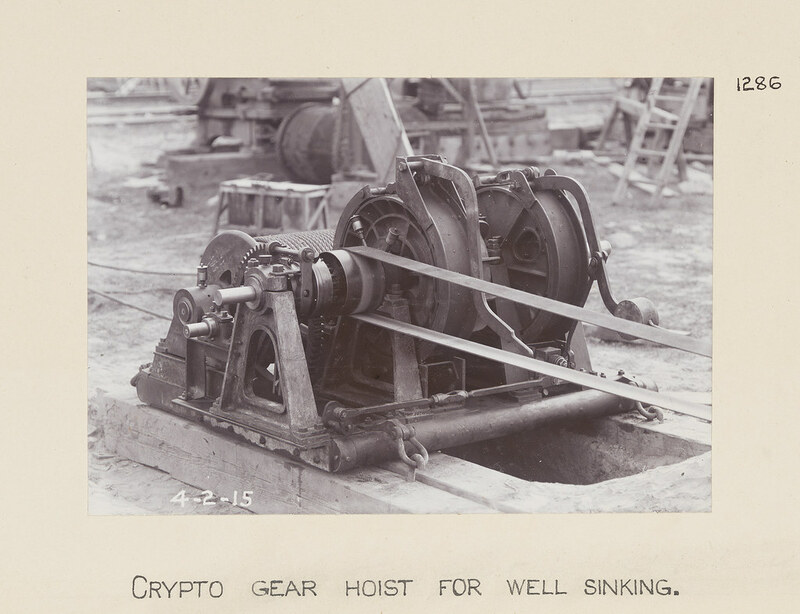 Crypto Gear Hoist for Well Sinking. Emmeline Pankhurst talking to Grace Roe, c.1912. Emmeline Pankhurst talking to Grace Roe, c.1912. Star birth, stellar interiors, and stellar evolution. Star birth, stellar interiors, and stellar evolution. Boer women, c.1901. 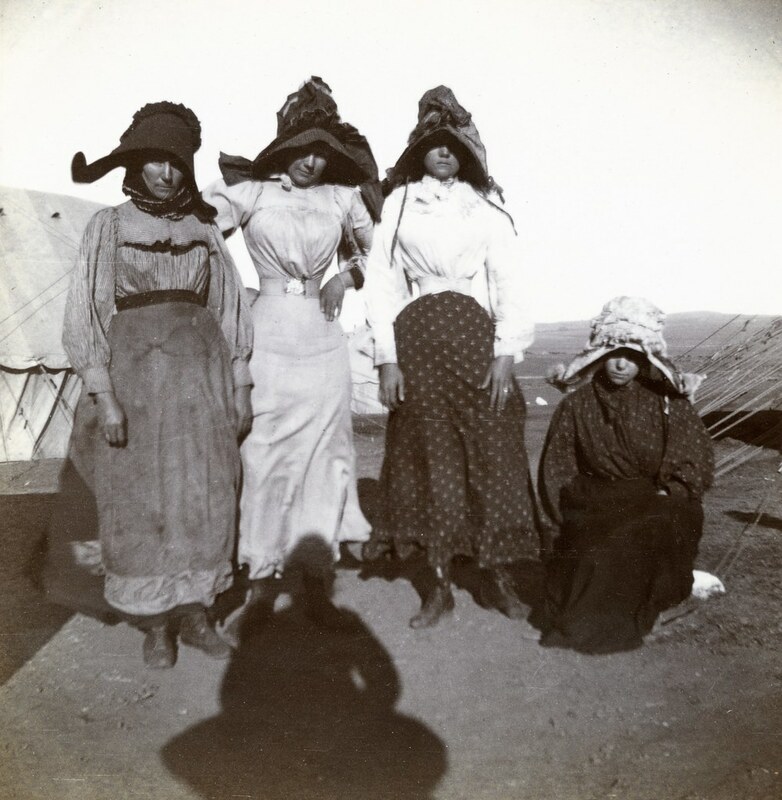 Boer women, c.1901. 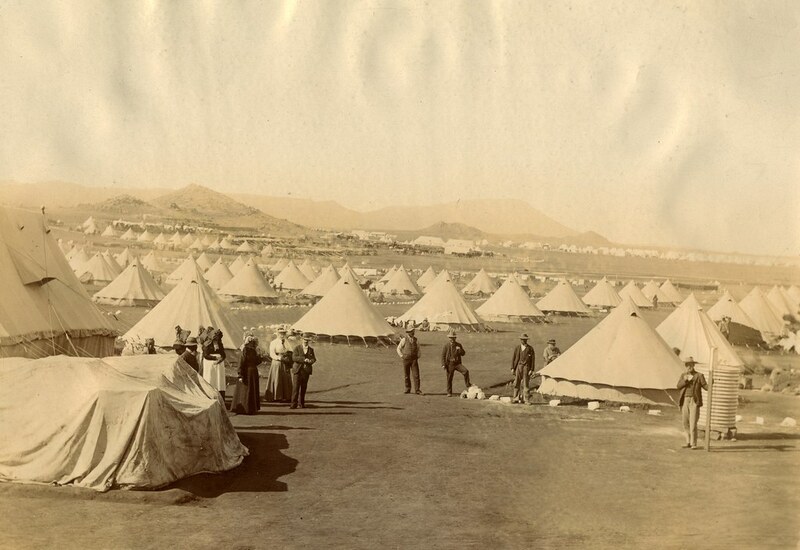 Springfontein Camp, c.1901. 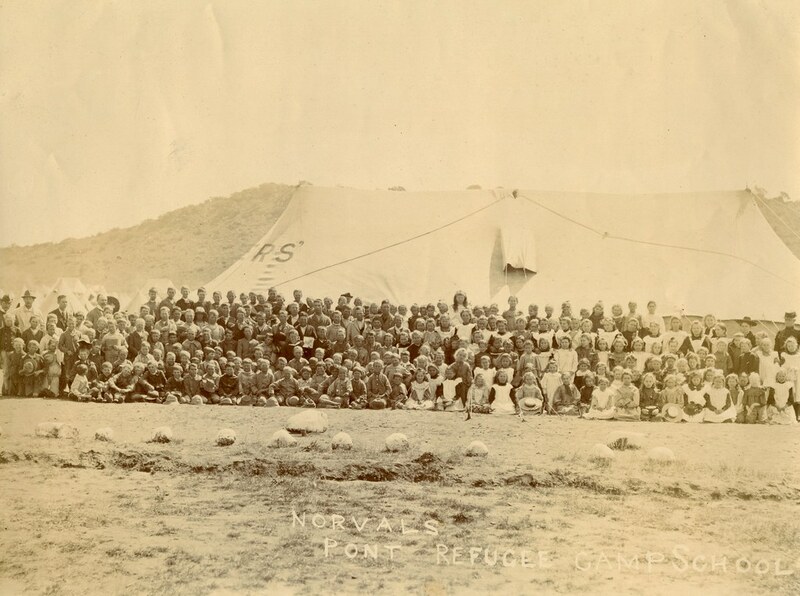 Springfontein Camp, c.1901. Norvals Pont Camp School, c.1901. Norvals Pont Camp School, c.1901. 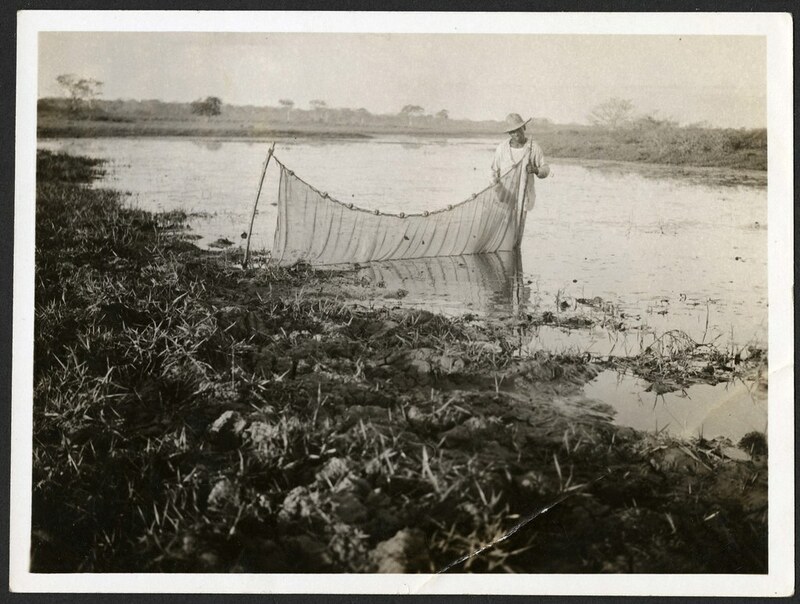 Norvals Pont Camp, c.1901. Norvals Pont Camp, c.1901. Children from the Breda Street orphanage, c.1901. 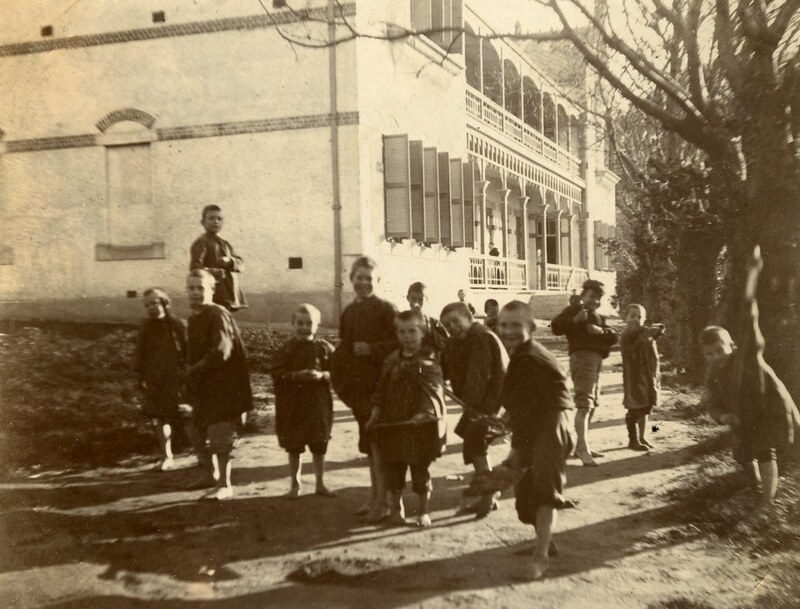 Children from the Breda Street orphanage, c.1901. 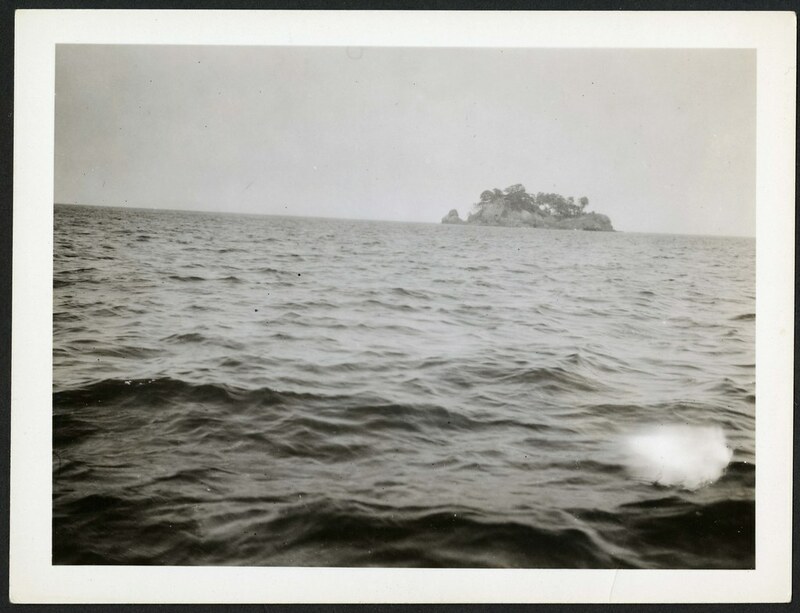 Camp scene, c.1901. 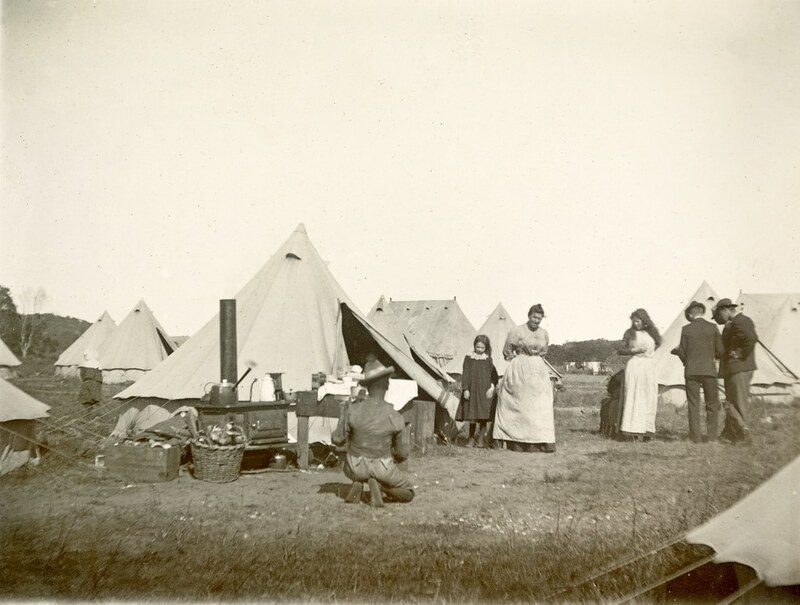 Camp scene, c.1901. 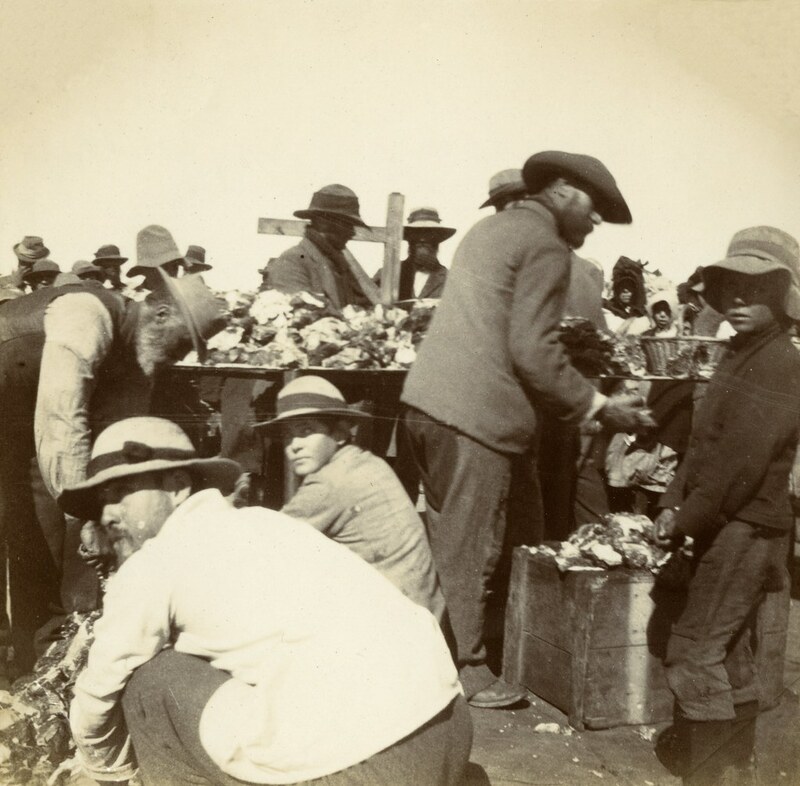 Outdoor church service, c.1901. 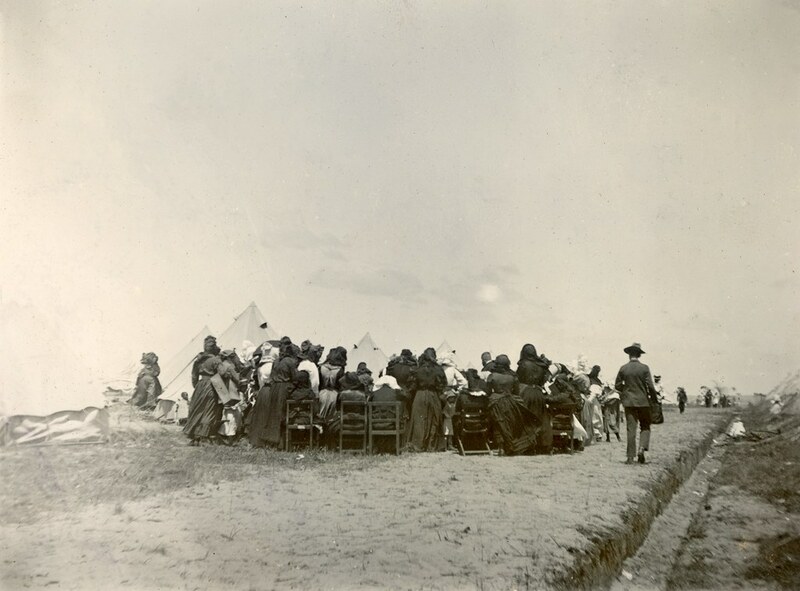 Outdoor church service, c.1901.